Ships in fall 2019 (Allium oschaninii) 180 days. [French heirloom] Prized by French gourmet chefs, these small, teardrop-shaped (1 x 1½ in.) bulbs have a hard, grey skin and tender, pinkish-white flesh. They have a distinctive, rich, earthy smell, and mild, delicious flavor. 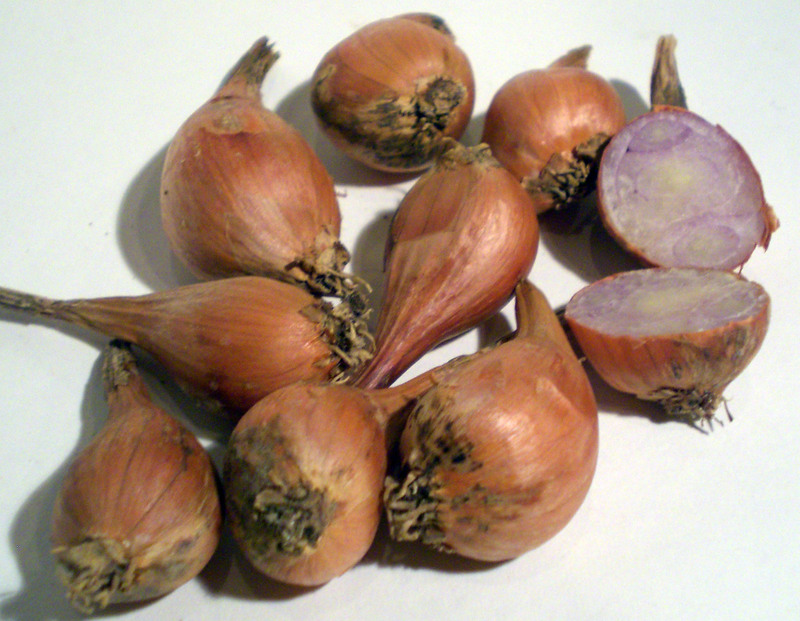 Grey shallots are considered by many to be the only “true shallot.” Comes with our Garlic and Onion Growing Guide. Starter Package: 4 oz.